But could it kill him? For the 44-year-old chief, the risks of the job were clear from his earliest days at the FCC. He tells horrifying stories about his house being surrounded by protestors, some lurking under his windows with signs of his children’s names. Safety concerns forced Pai to cancel an address to the Consumer Electronics Show, an important gathering in the tech world. It is interesting that the lifting of a policy that is barely understood by most Americans is triggering these threats. 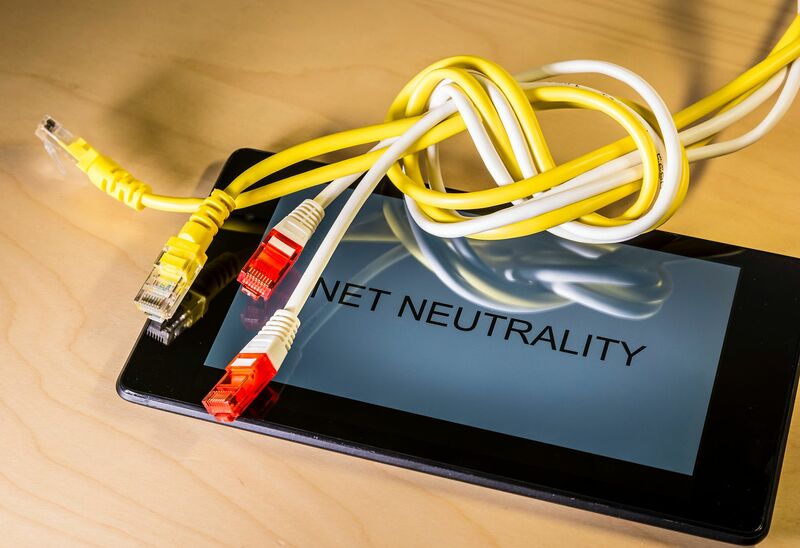 Net neutrality, an Obama administration policy, is an arcane and misnamed policy--it sounds as if it guarantees some kind of neutrality to the internet but is in reality the opposite, a move to impose government regulation by treating the internet as a public utility. But the obscurity of the issue hasn't daunted protestors. Fliers of Pai on mocked-up FBI Most Wanted posters abound in his neighborhood. The family receives frequent deliveries of unordered pizzas, and HBO host John Oliver has launched a "go FCC yourself" meme aimed at Pai. You may have missed the campaign against Mr. Pai--as extraordinary as death threats against an FCC chief may be, it has not garnered much notice from the mainstream media. Market Watch did report that Pai had cancelled the Consumer Electronics Show but noted that "the exact nature of the threats remained unclear." In fact, the nature of the threats seem quite clear and are a sign of the increasing virulence of among those who oppose Trump administration policies.